The new 11-inch iPad Pro features an advanced Liquid Retina display that goes from edge to edge.¹ Face ID, so you can securely unlock iPad Pro, log in to apps and pay with just a glance. The A12X Bionic chip, which is faster than most PC laptops and easily runs pro apps. All-day battery life.³ Over a million apps on the App Store, including augmented reality experiences. And the new Apple Pencil and Smart Keyboard Folio, which help you be even more creative and productive.² It will make you rethink what iPad is capable of — and what a computer is capable of. 11-inch edge-to-edge Liquid Retina display with ProMotion, True Tone and wide colour¹. A12X Bionic chip with Neural Engine. 12-megapixel back camera and 7-megapixel TrueDepth front camera. Four Speaker Audio with wider stereo sound. Up to 10 hours of battery life³. USB-C for connecting accessories and charging . iOS 12 with Group FaceTime, shared augmented reality experiences, Screen Time and more. ¹The display has rounded corners. 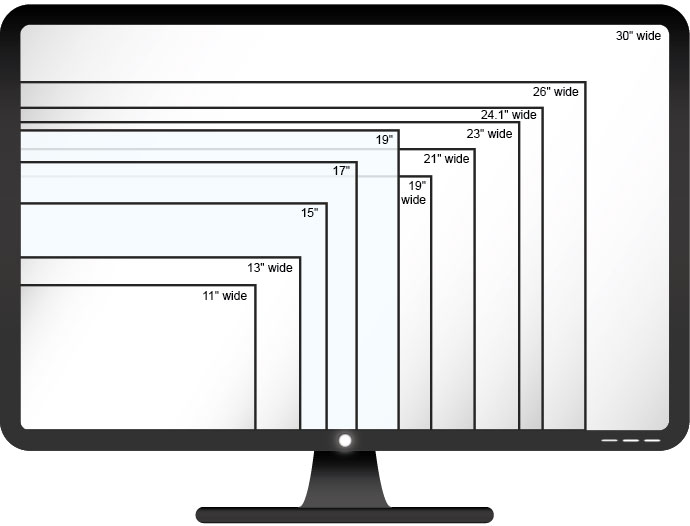 When measured as a rectangle, the screen is 11 inches diagonally. Actual viewable area is less.